The world of event planning—especially wedding planning—can be a difficult road to navigate. With trends constantly shifting, it can take a long time to figure out how to put together any celebration in a way that will stay in the hearts and minds of your guests for years to come. In the spirit of teaching from experience, The Watermill presents this blog as a helpful resource to anyone preparing the party of a lifetime—from when to book a caterer to how to find the best dress and beyond. Add to your wedding’s fabulous dining scene with a variety of enhancements available for cocktail hour, dessert, and beyond. Planning ahead makes all the difference, especially when it comes to weddings. And the best way to make sure your wedding hits all the right notes is to devise a pitch-perfect timeline. Outdoor weddings can be beautiful celebrations when planned correctly, but these ambitious undertakings might not be worth the trouble, unpredictability, and extra cost. Gourmet cuisine prepared by expertly trained chefs await you and your guests at The Watermill. With help from our professionals, your wedding will feature a simply unforgettable culinary experience your guests will be raving about long after the cake. 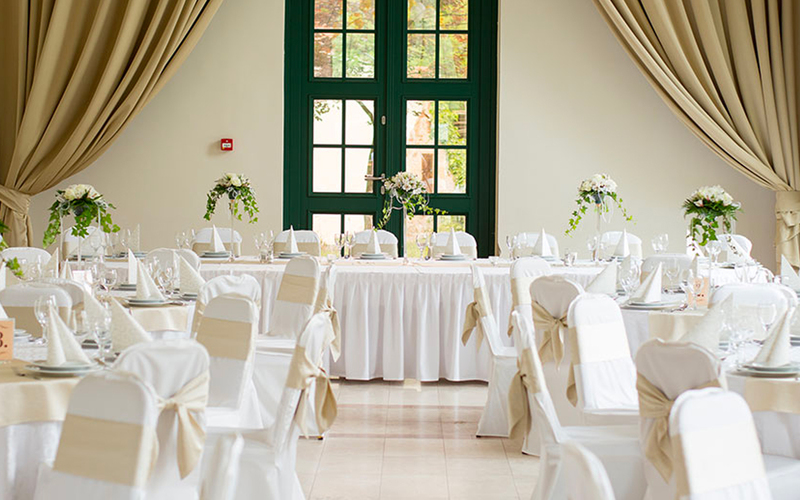 Booking a wedding venue can be a stressful effort for anyone. Find that perfect venue for your special day as early as possible, and everything will begin to fall into place. 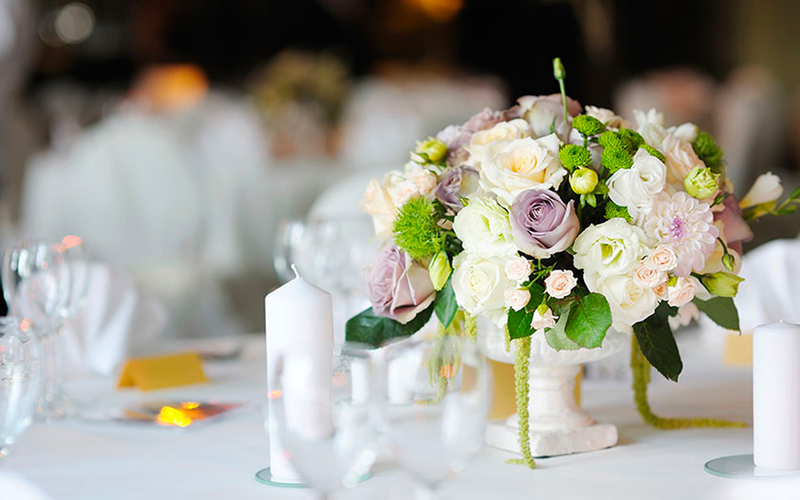 Planning out wedding details often hinges on picking the perfect venue. Find out when you should choose your host site based on factors like season, cost, food and more. Wedding desserts go far beyond a masterfully created cake. Find out what's trending in the world of wedding sweets and wow your guests with a vast array of treats. The wedding reception is all about the party atmosphere. But there are plenty dos and don'ts for this fabulously formal event. 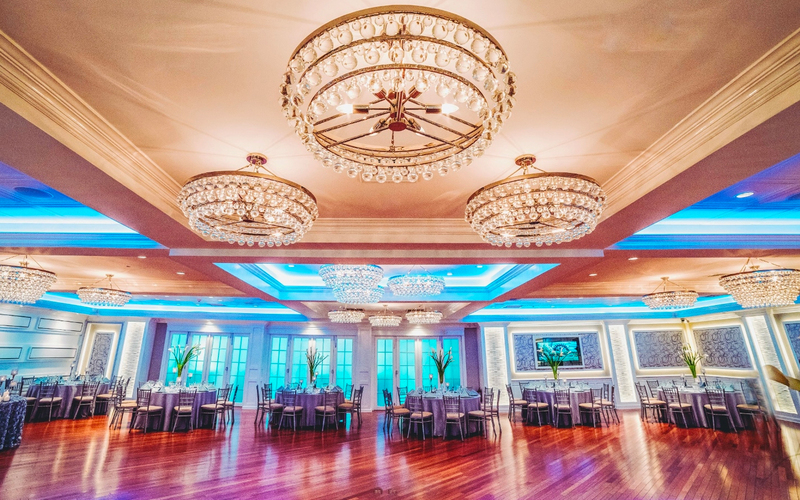 This is a unique opportunity to meet all of the Watermill's recommended vendors for your Long Island Wedding. All the important players in one place. Music makes the party, especially when that party is a wedding. 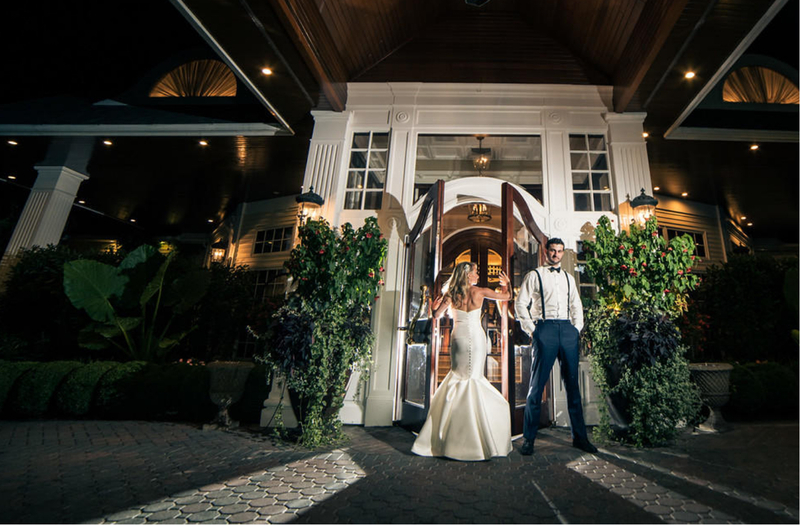 Get your guests on the dance floor with a live band or awesome DJ featuring recommendations by the Watermill. Selecting a wedding color scheme can be daunting as there are a seemingly endless array of colors to choose from. 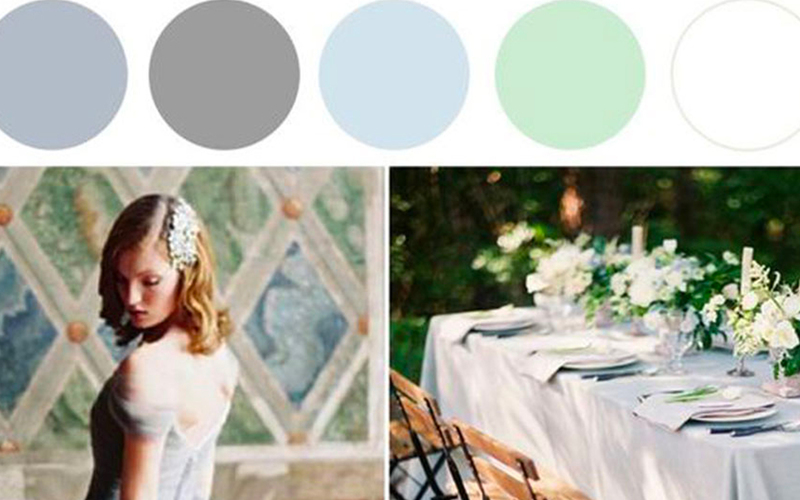 Check out a few tips on how to select the perfect hue for your wedding. It's your wedding and you've got a lot of pressing questions. Take this handy list of queries with you when it's time to meet with your venue and hammer out the details. 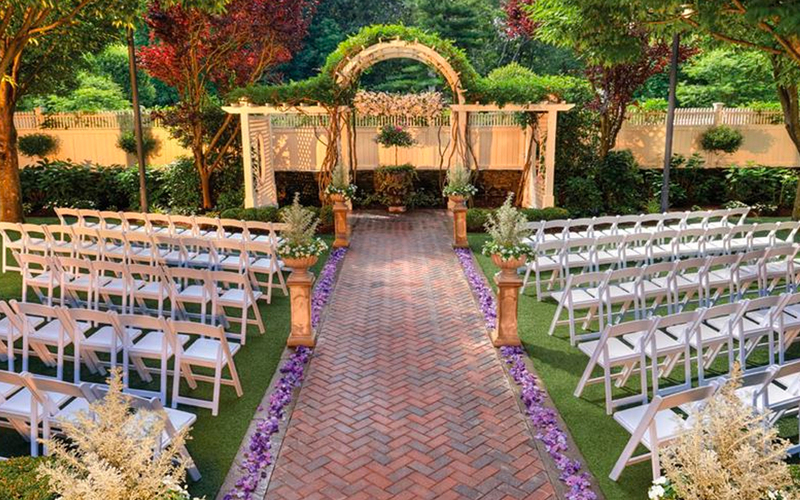 Planning a Long Island wedding is far different than doing the same for your nuptials anywhere else. Learn about everything you need to know here: from guest lists, to budgeting and beyond.